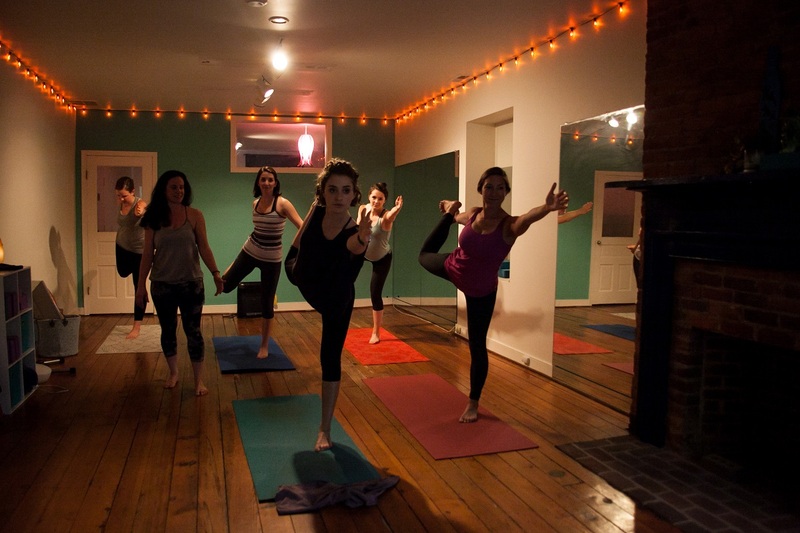 Wanderlust Weekly: Congrats on the growth of Hydra Yoga Therapy! What inspired it’s creation? 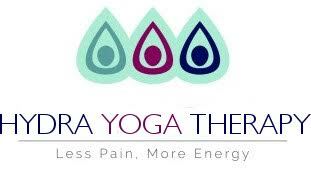 Kelly Zimmerman: I found there was a need for a fully integrated yoga and massage experience within a studio. The key to this is a fully working knowledge of anatomy and the energetic body from our instructors and therapists. We hold massages, group yoga classes and private yoga classes but we also hold yearly modules for our new and current yoga teachers to learn massage elements and our massage therapists to learn the ancient yoga concepts and colorful modern popular yoga styles. The vision of massage and yoga is entirely my own formula which I call “Hydra”. From massage to yoga everything is customized uniquely to the clients individual strength and healing needs. Wanderlust Weekly: You’ve built a strong community following in Campbell, what are some of your proudest moments? Kelly Zimmerman: From the comparatively sleepy town of Charlottesville to the Wild Wild West of Silicon Valley I went from friendly college-town mouse to big-city gunslinger with grit and tons of heart. I am proud to have stuck to my guts in several very intense situations and hold true to my hearts intention of founding a center where I can focus solely on the concept of health. When you set your intention properly you create space for a positive, rewarding community. I am proud everyday to share the gift of yoga and massage with others. Wanderlust Weekly: We wish you continued success in 2017, what upcoming news or developments can we look forward to? Kelly Zimmerman: Thank you so much! Back at you! I thought about your guys as I was hiking from hotel to hotel in the northern Italian alps last April. I won’t able to put it together this year but in 2018 I hope to hold a retreat in the Alps because I found them so healing and inspiring. I am also getting into snowboarding here in Tahoe, which is very beautiful, so maybe I can hold a retreat nearby.